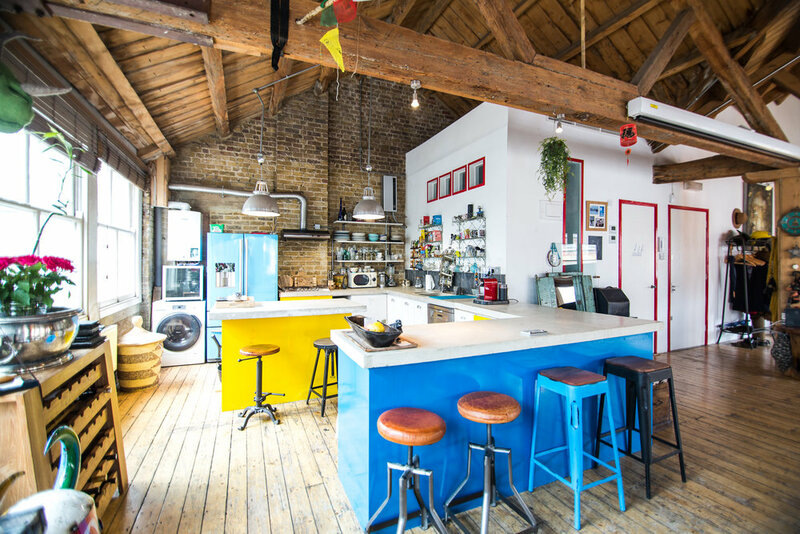 Shoreditch treehouse boasts 1400 sq ft of open planned living, wooden floors, natural light, a-framed beams and exposed brick walls. It has been lovingly decorated with beautiful and interesting pieces that give our home a bohemian, industrial, eclectic style. 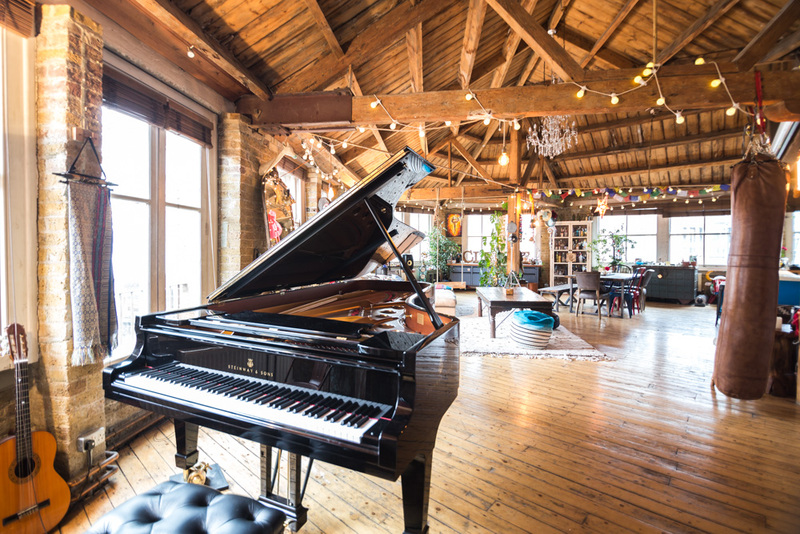 The lounge has some fun and quirky additions such as a wooden swing, an oversized and superbly comfy sofa, beautiful Indian furniture, a 3m movie screen with a top of the range projector and speakers and the VIP of the house a Steinway and Son's concert grand piano. Should cooking tickle your fancy, you'll find our kitchen to be fully equipped with all the necessary equipment. At the corner of the house, up a set of stairs, we have created a pretty attic room with a big sky light, king sized bed and luxury linens. 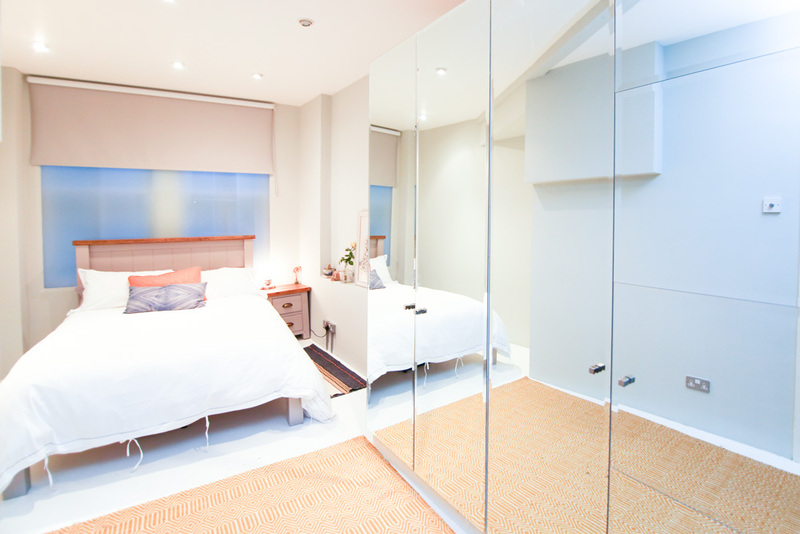 The second bedroom is spacious with fitted wardrobes, long mirrors and a comfy double bed. Newly decorated bathroom, with Hansgrohe fixtures, slate tiles and heavy Egyptian cotton towels. If you would like to stay at the Shoreditch Treehouse for a couple of days, a week or even a month, please send us a message for the price list and availability. Our rates include up to 4 people sharing for a minimum of 2 nights. Alternatively you can book with us through the Plumb Guide, where we are listed as one of London's most beautiful homes.